Winning: The Racing life of Paul Newman will be opening in select cities this weekend ahead of its official debut. 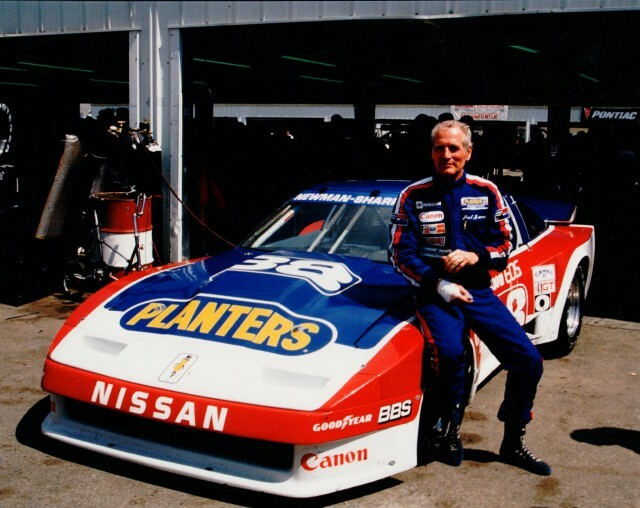 By now you know the story of the man, the actor, and his prolific racing career, much of it behind the wheel of Nissans and Datsuns. We have seen the documentary and can assure you it’s required viewing for any self-respecting enthusiast. If you don’t want to take our word for it, the car collection of the man who conceived it, Adam Carolla, speaks for itself. Packed with stars from the worlds of film and motorsports, it is a must-see for any racing fan. For Nissan fans, it’s an absolute can’t-miss, thanks to the historic racing footage of Newman’s Nissan and Datsun race cars. This weekend 10 cities will have special access to week’s worth of showings. If you can’t make it, the film opens officially on May 22 in theaters and on-demand. Photo courtesy of Winning: The Racing Life of Paul Newman. tagged: datsun, nissan, paul newman, Winning. You can watch it on instant video services soon. It’s on iTunes now available for download.